Want to find out first hand how the FBI works? Hear how the Bureau tracks down spies and terrorists? Learn how to collect and preserve evidence? See what it is like to fire a weapon and put yourself in the shoes of a special agent making a split-second, life-or-death decision? If you are a leader in your community, you just might be able to do that and more––through an FBI Citizens Academy, open for business in all 56 of our field offices. Who attends? Business, civic, and religious leaders. You must be at least 18 years old (with no prior felony convictions) and must live and work in the area covered by the field office sponsoring the academy. Who teaches? Special agents in charge of a field office, their senior managers, and senior agent experts. 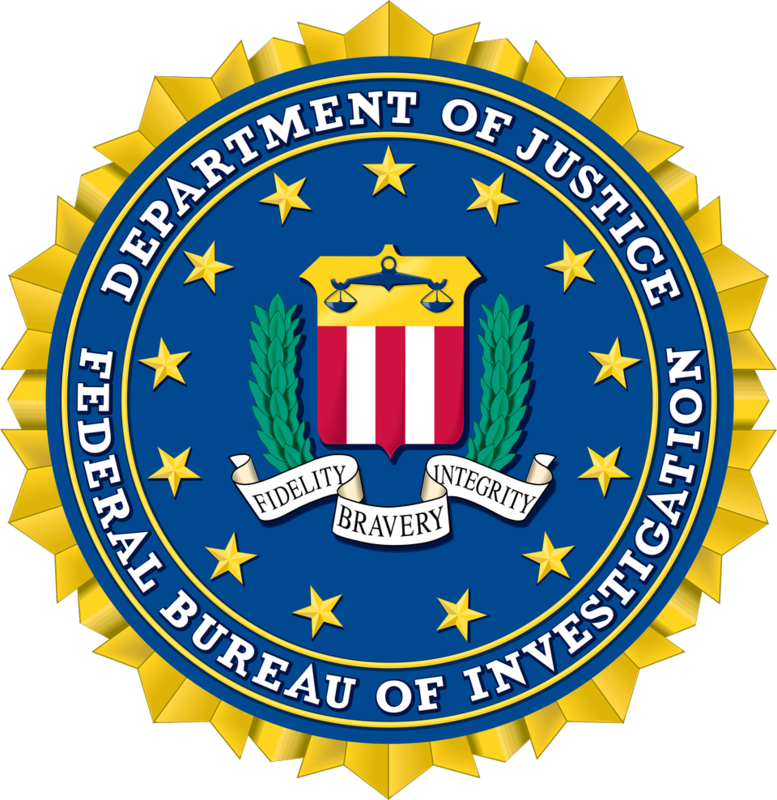 Structure and operation of FBI field offices and resident agencies. Policies and issues: ethics, discipline, communications, civil rights, and criminal trends. 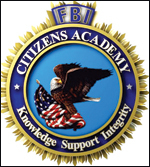 To find out more about Citizens Academies, contact your local field office.